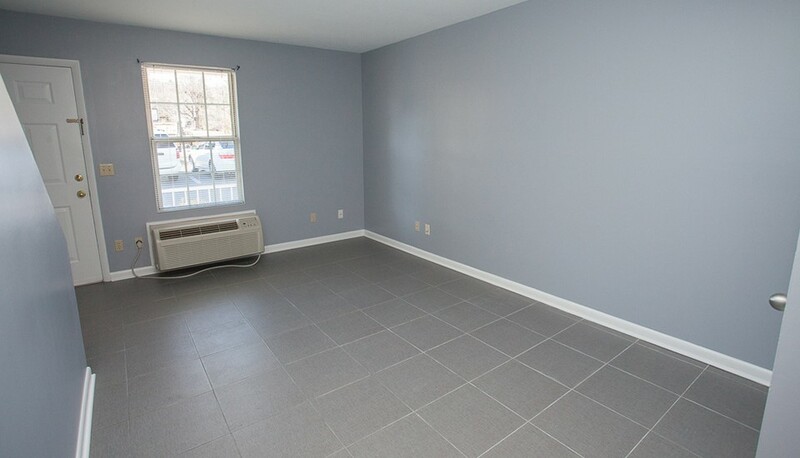 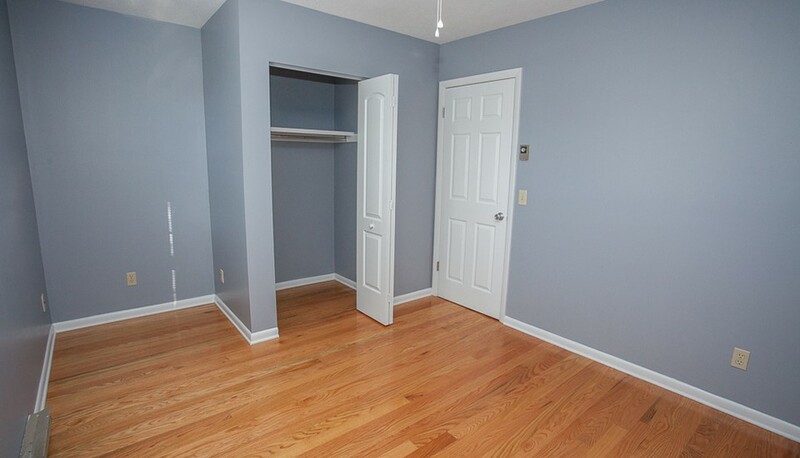 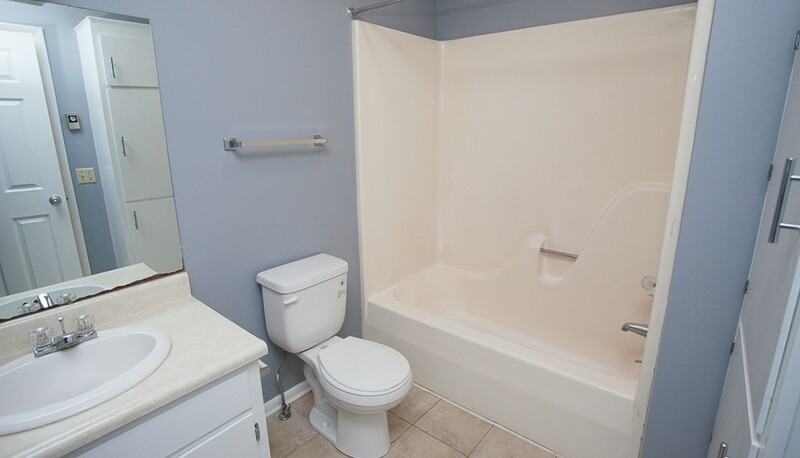 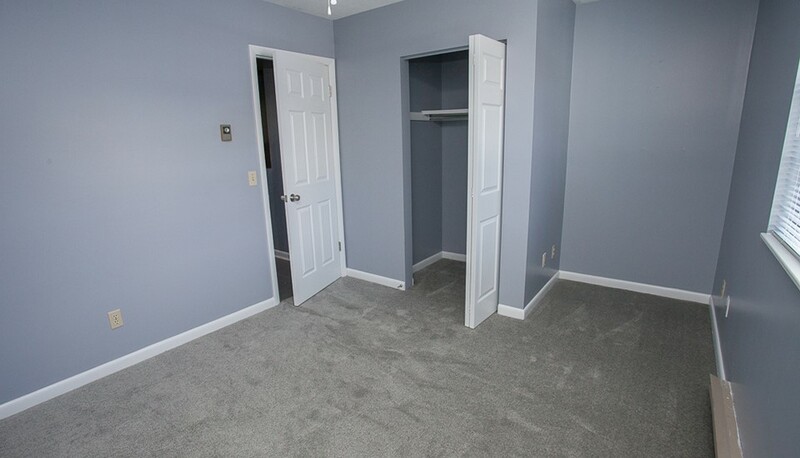 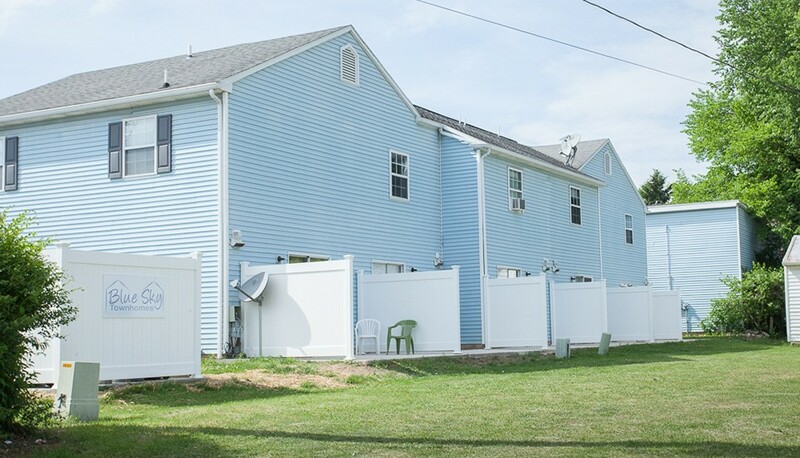 Newly renovated 2 bedroom townhouses available for rent in Harrisonburg! 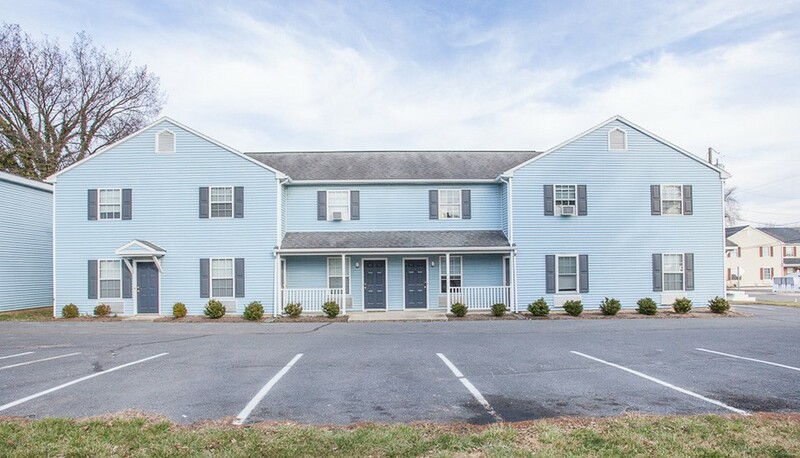 Blue Sky Townhomes are located in a secluded neighborhood away from the bustle of downtown, but still a quick drive to downtown restaurants, shopping, and attractions! 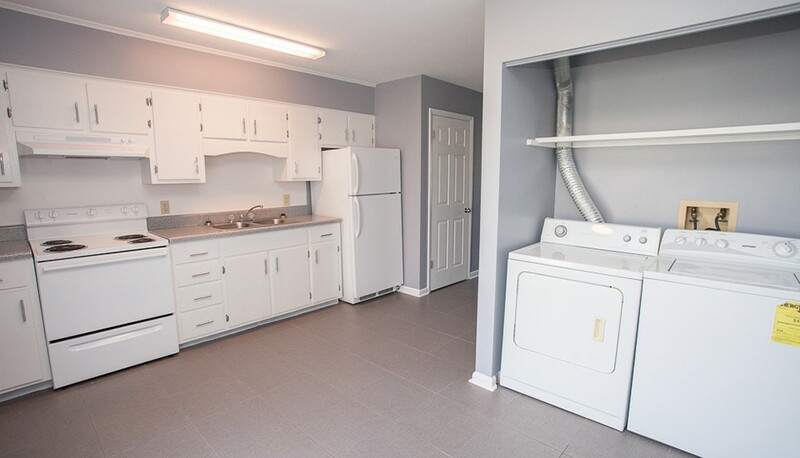 The eat-in kitchen leads to the back patio, perfect for creating a welcoming outdoor living space. 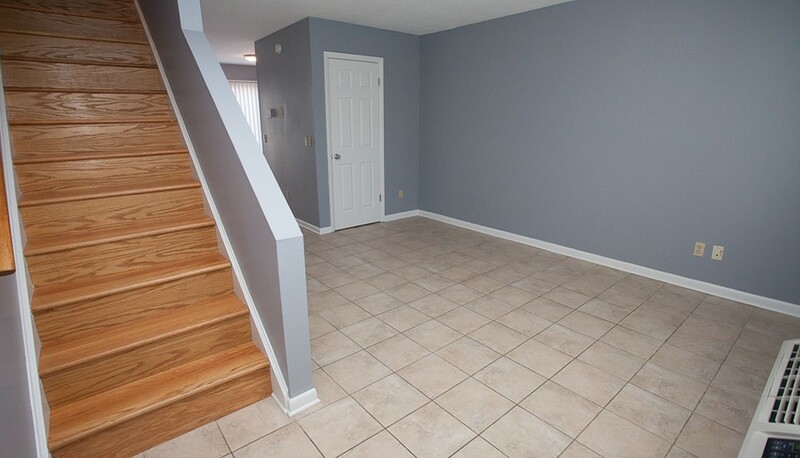 The small townhouse community is just a few minutes walk or drive to EMU!